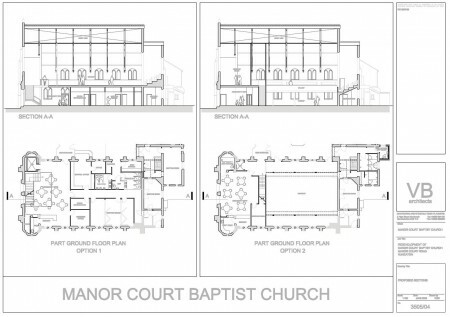 We are working with Manor Court Church to find a solution to their need for more useable floor space within the existing footprint of the church. 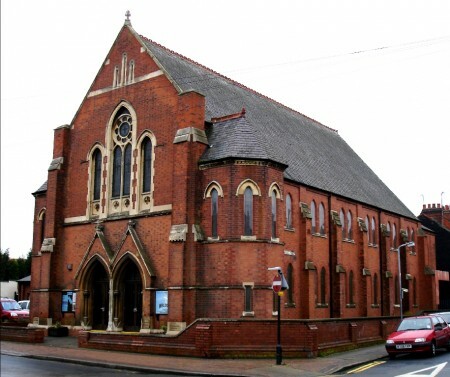 Additional space is needed for meeting rooms available for use by the community as well as the church members, together with a drop in café. 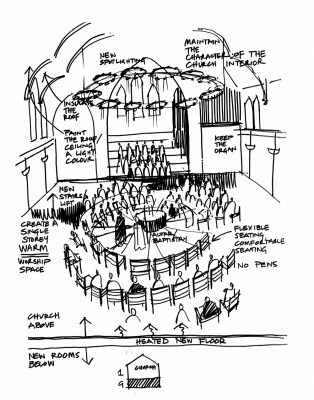 Suggestions under consideration include removing the existing church gallery and creating a first floor area for community and worship use.